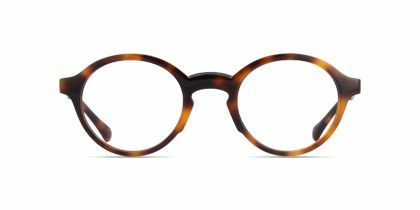 Never one to follow a crowd and always a cut above your average designer, Marc Jacobs is one of fashion's foremost tastemakers. 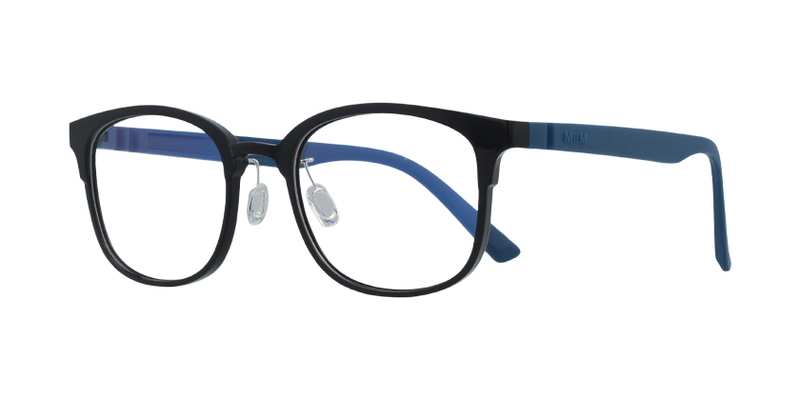 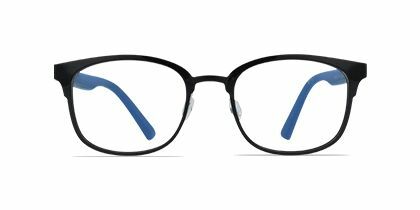 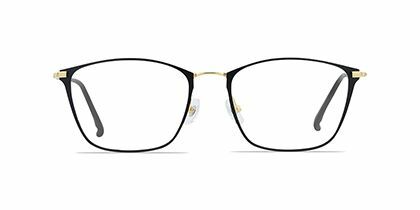 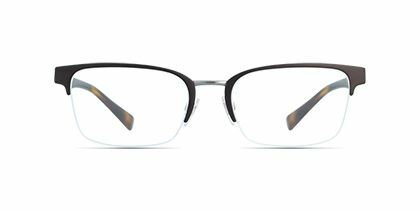 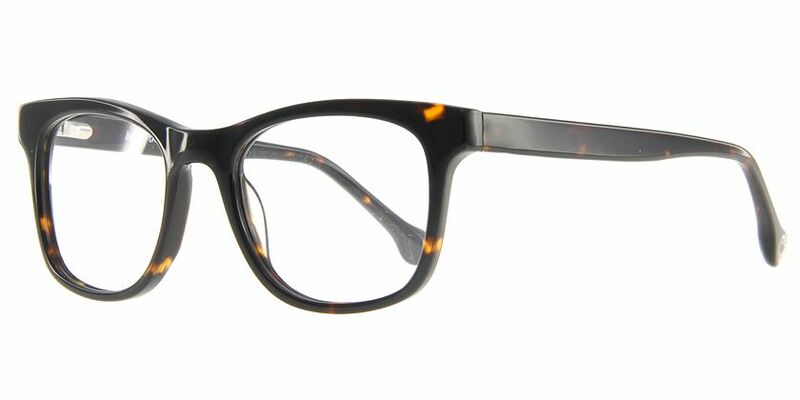 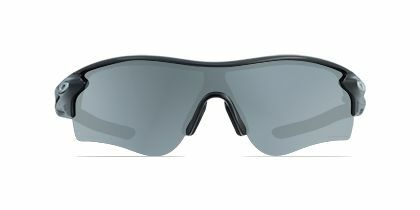 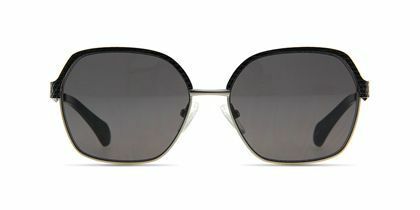 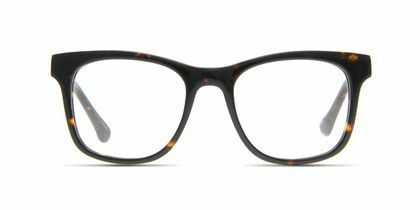 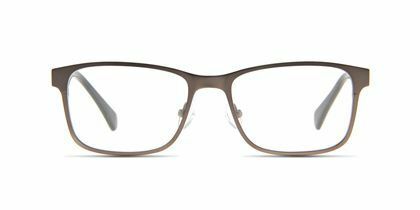 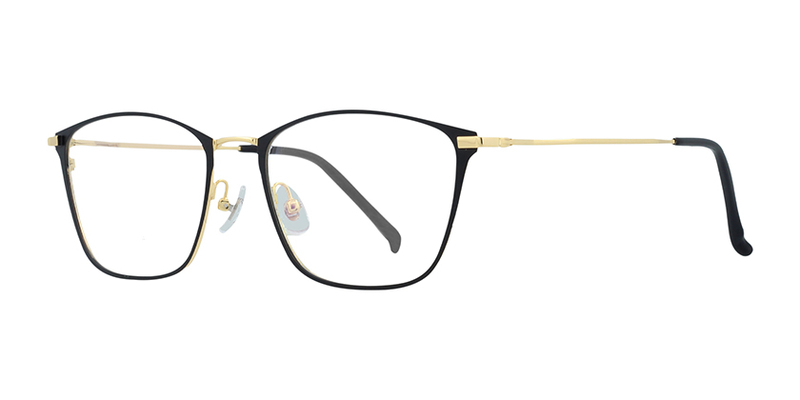 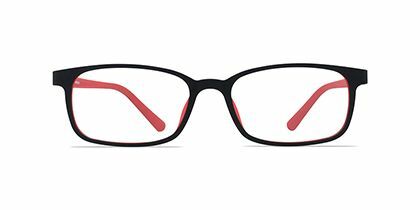 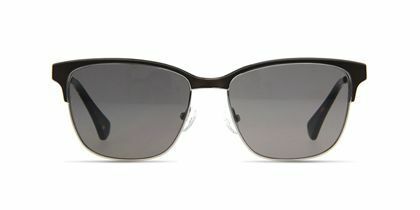 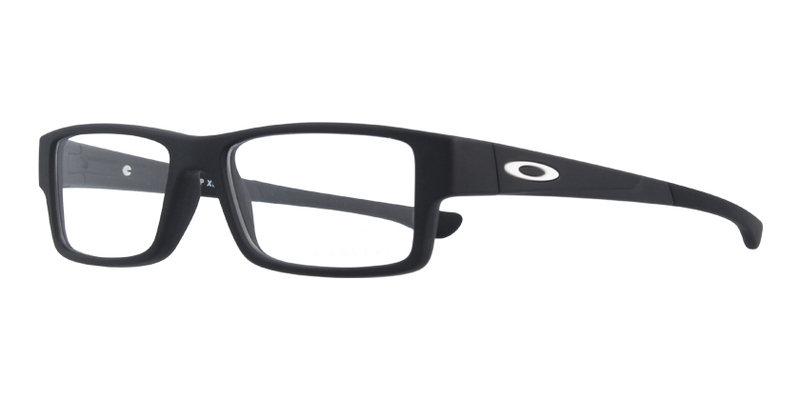 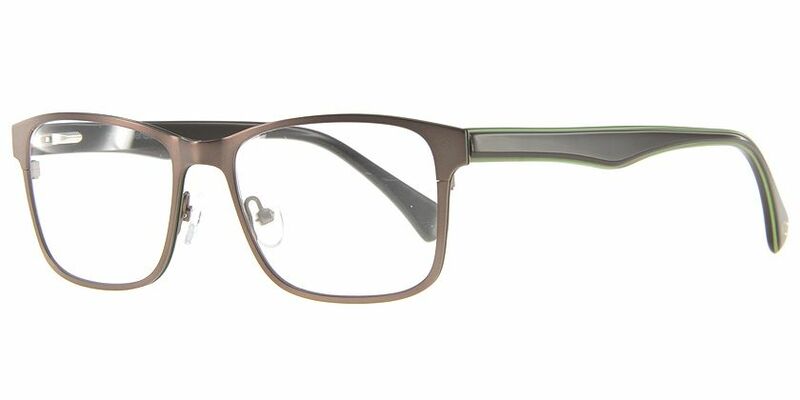 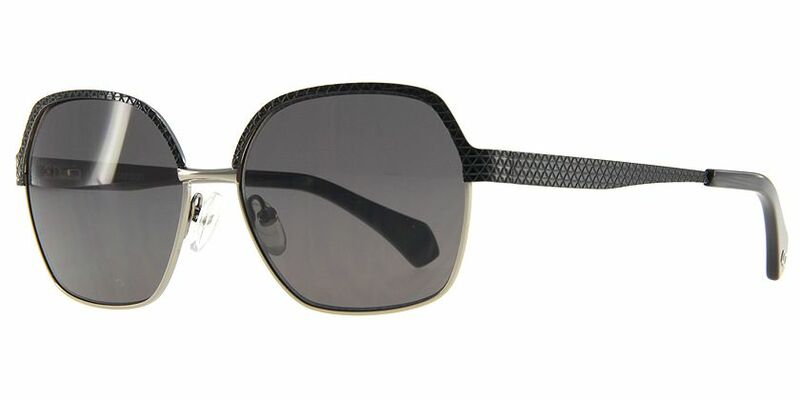 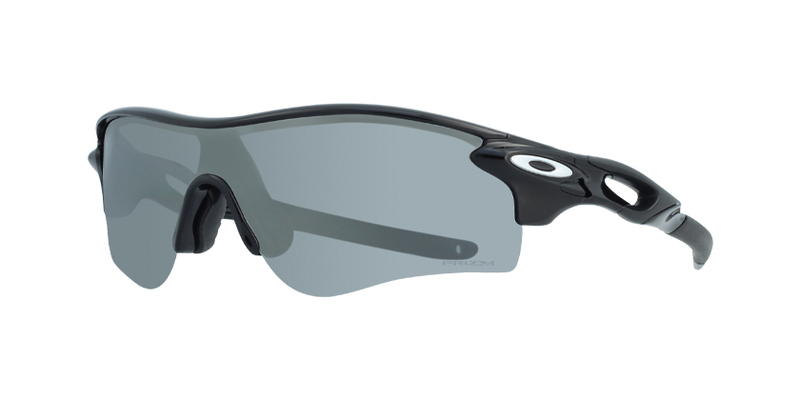 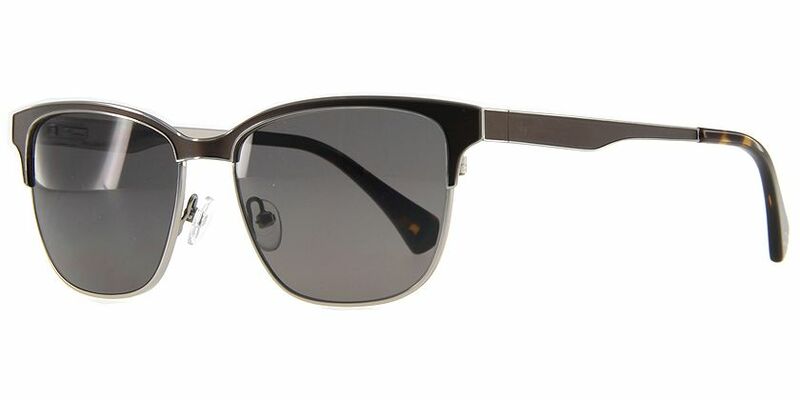 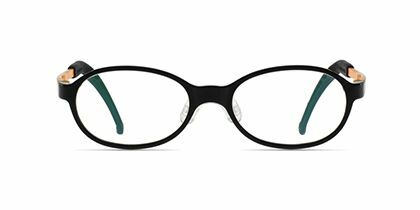 This pair of gunmetal and black rectangular eyeglasses is constructed with lightweight metals. 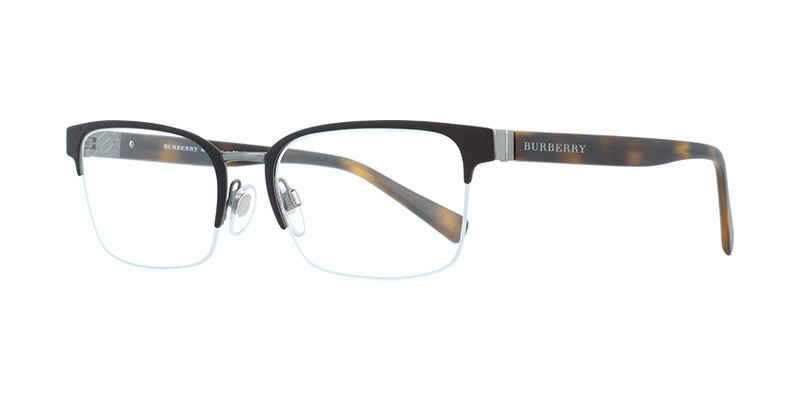 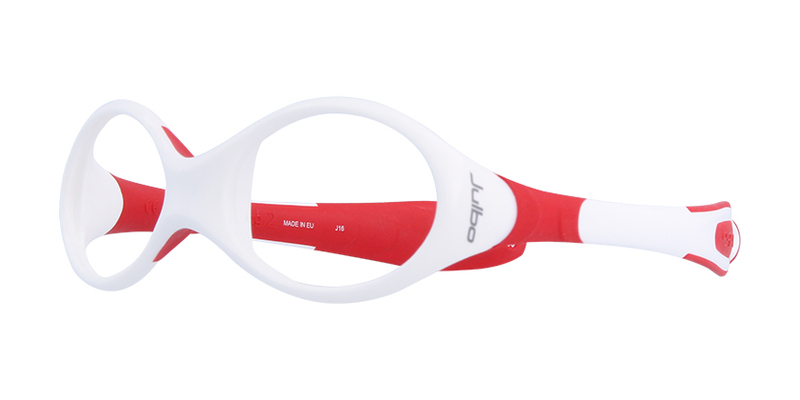 It features stainless steel frame construction and patterned temple arms displaying the brand logo. 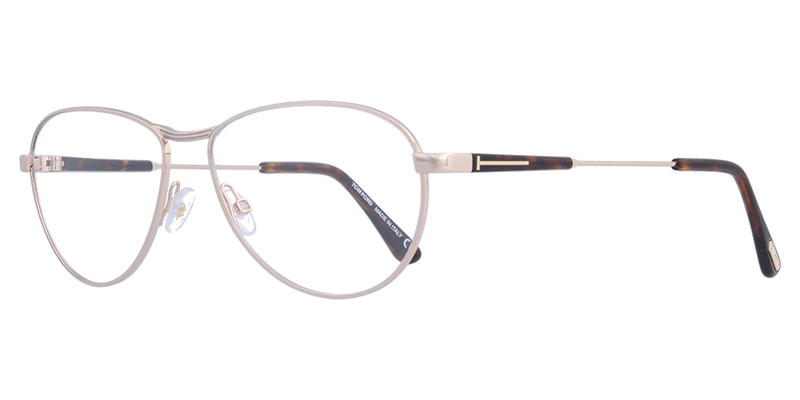 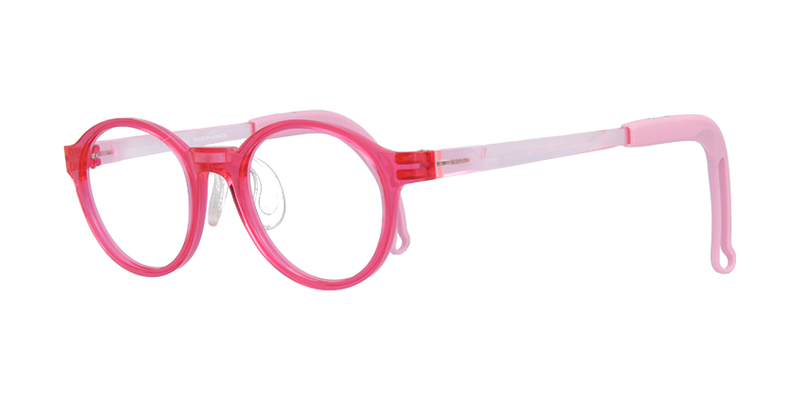 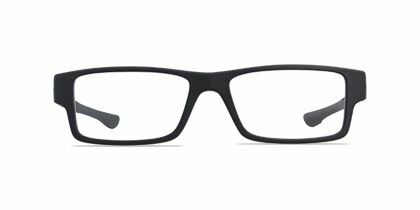 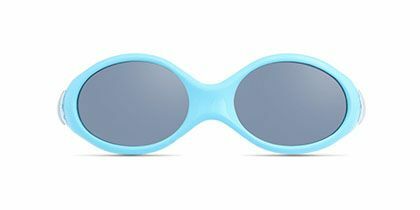 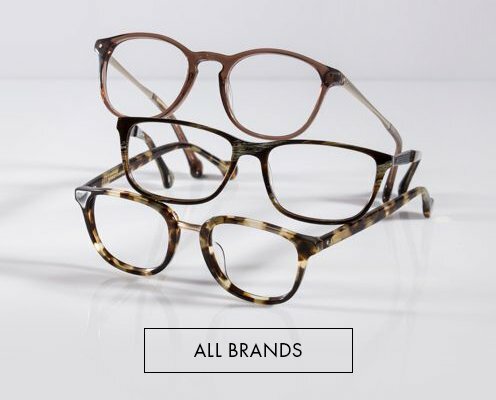 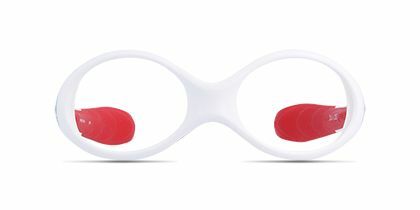 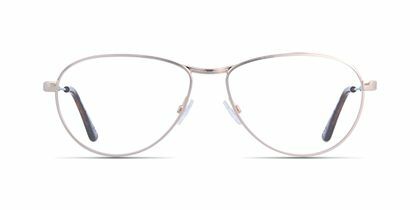 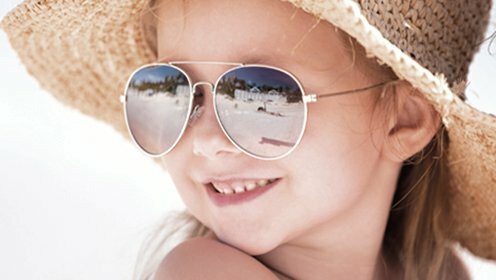 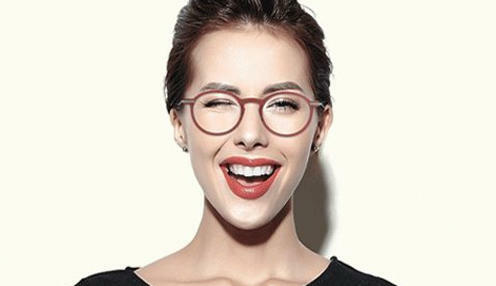 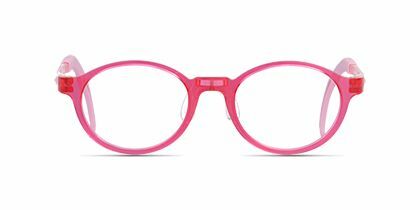 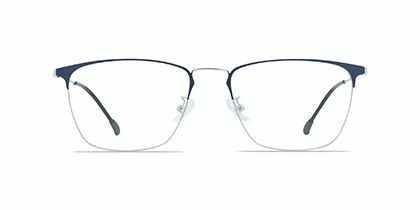 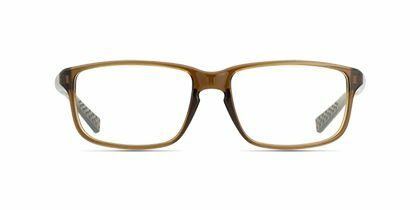 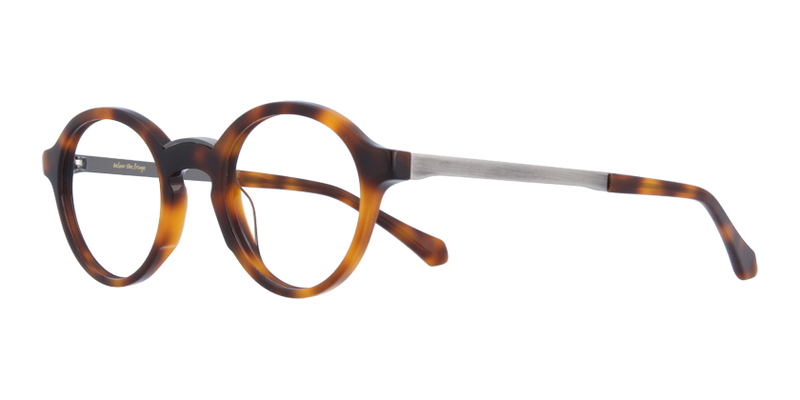 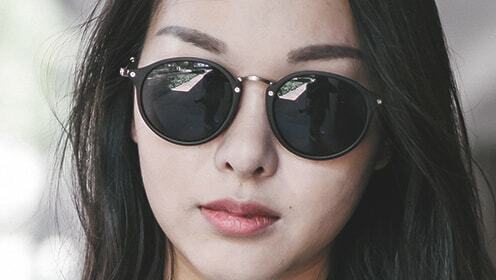 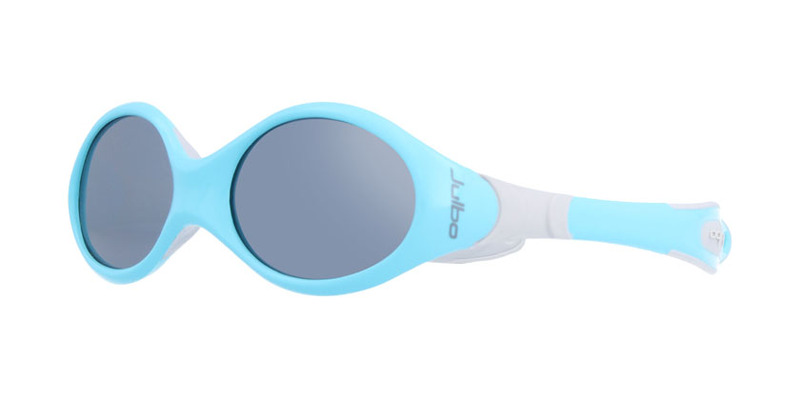 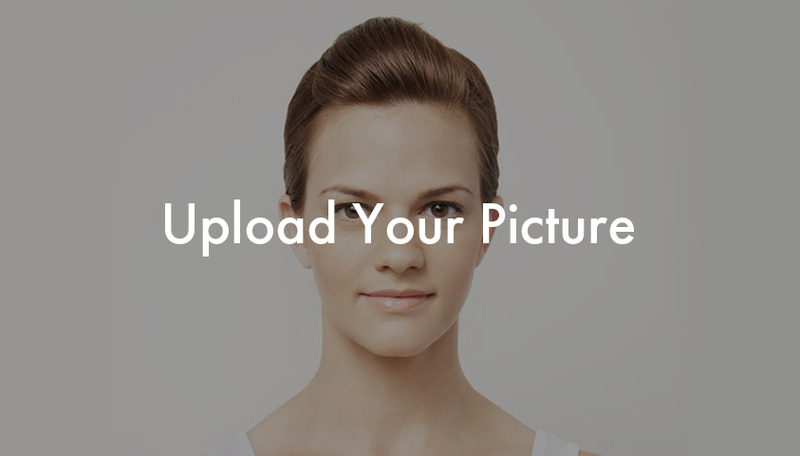 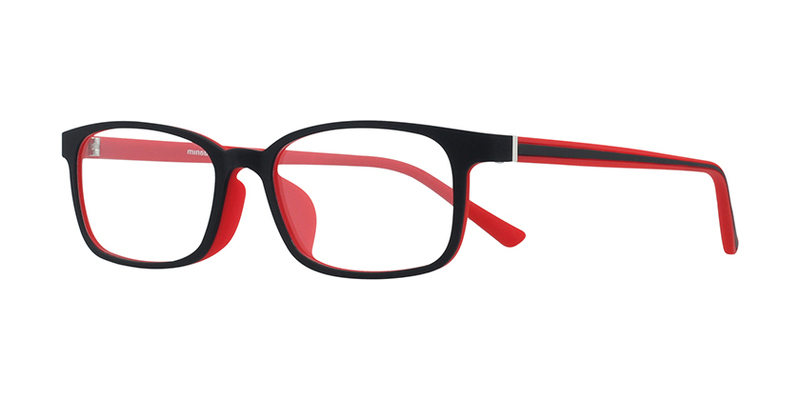 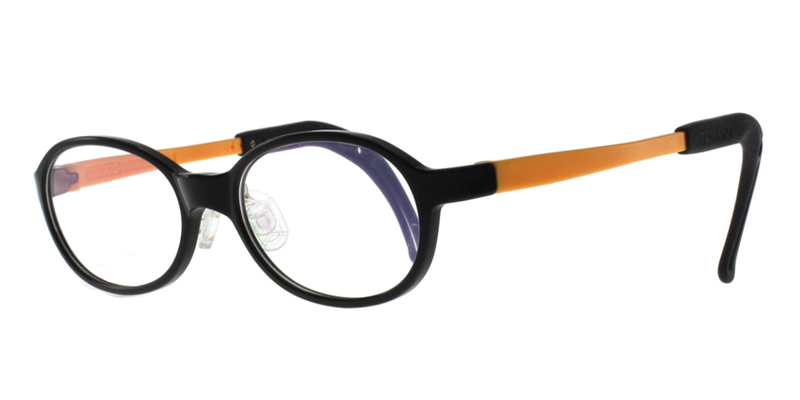 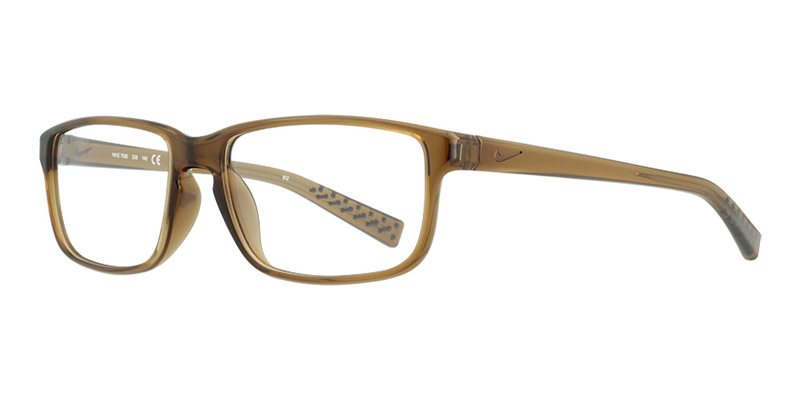 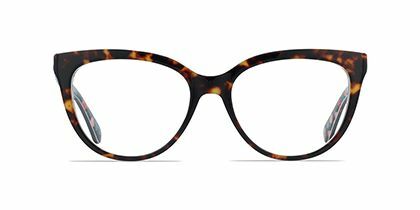 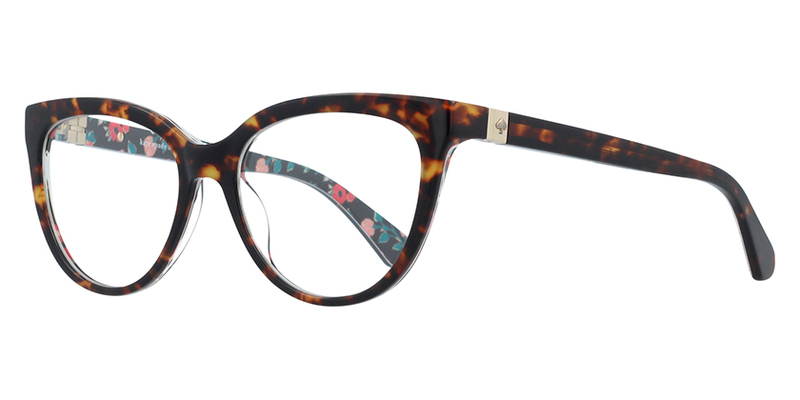 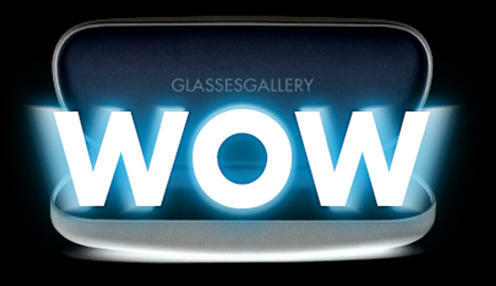 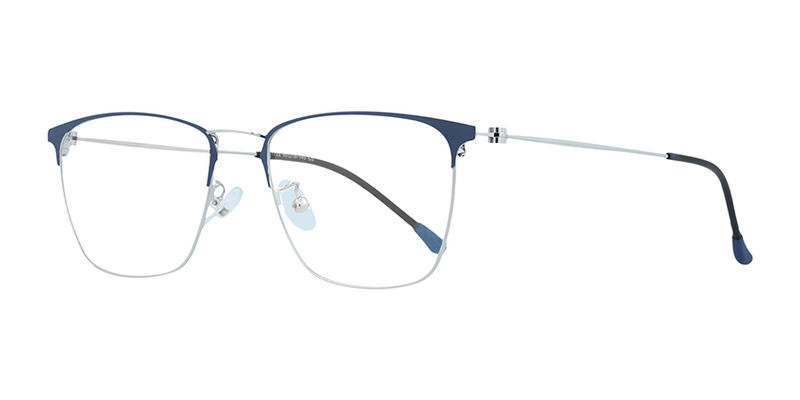 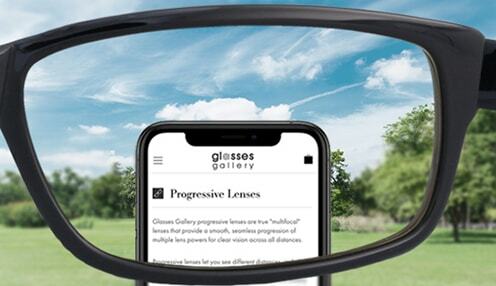 Pair the frame with Glasses Gallery functional lenses for both style and comfort.